Just a reminder, the Broughton High School Parent Council Meeting is TONIGHT, Thursday 13 March 2014, at 6.30pm in the Staff Room. 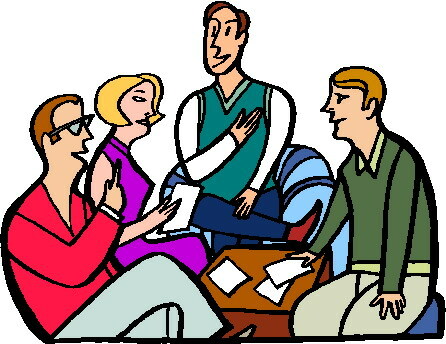 PC meetings can be attended by any parent or carer. You don’t have to join anything — these meetings are good for anyone who may simply want to find out how Broughton High School ticks. Or, if you do want to join in, you’re also very welcome to connect with a committee and bring aboard all your talents and interests.